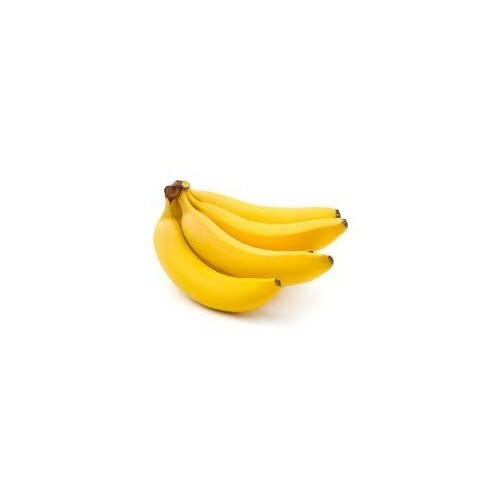 Unlike most fruits, bananas continue to develop flavor after they're picked. Leave them at room temperature for up to 5 days - when ripe, they'll keep in the refrigerator for several days, though the peel will blacken. Bananas can be frozen for up to 3 months - the skin will turn dark brown, but the flesh will be easy to thaw and fine to use in baked goods, such as banana bread and muffins. Exposure to air will brown bananas once they've been peeled. If you're cutting them up for later use, prevent that by brushing them with lemon juice.